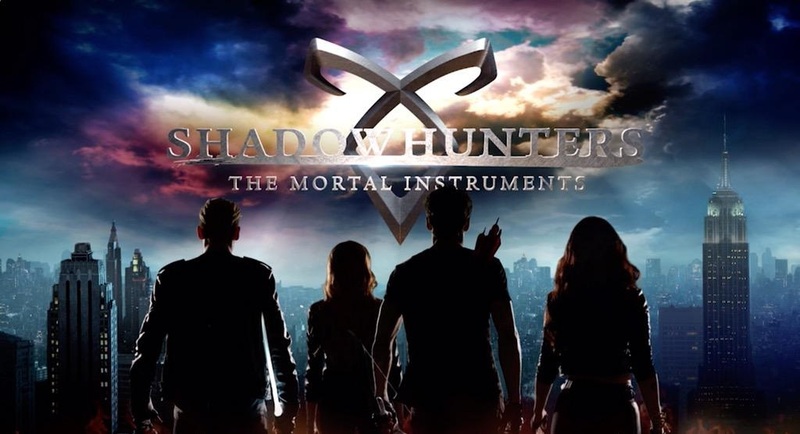 As the excitement for the premiere of Shadowhunters continues to grow, ABC Family has a treat for fans before the show’s January 12 premiere. ABC Family, soon to become Freeform, will be airing a Shadowhunters special, “Beyond the Shadows: The Making of Shadowhunters,” on Sunday, Dec. 6 at 9:30/8:30c. “Beyond the Shadows: The Making of Shadowhunters” will give fans a behind-the-scenes look at the making of the television series, which includes the cast revealing how they landed their roles and a look at how the cast got into fighting shape. Fo those new to the Shadow World, the cast will explain what it’s all about. Shadowhunters premieres January 12 on ABC Family/Freeform.